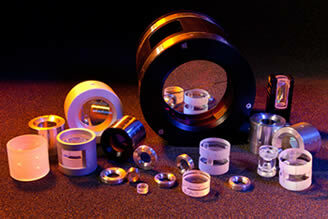 SLS Optics is a market leader in design and manufacture of Fabry-Perot etalons. 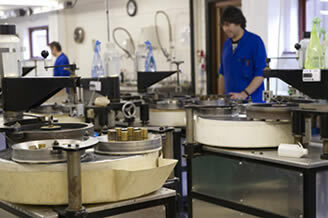 We employ the most sophisticated manufacturing techniques and testing procedures and retain full control of all production stages as we do not subcontract any of the processes. Our bespoke commissioned software allows us to test quality performance of a finished assembled etalon before shipment and we measure individual parts throughout the manufacturing process. We have extensive software facilities for calculating theoretical performance of etalons in customer specified conditions of use. When it comes to etalons, most of our customers have unique requirements. Please contact us to discuss what we can do for you. Alternatively, you may wish to download our etalon specification form. All etalons are supplied resiliently mounted in a cell designed to provide maximum protection and freedom from stress. Customer design options are available.